This is a partial excerpt of the UEOS Basics course (taken from Module 1, Lesson 3). For more information, visit UEOSbasics.com. Similar to steam distillation, only liquid CO2 is used instead of water. After the liquid CO2 and the plant matter combine, the CO2 is turned back into a gas, leaving the plant matter and essential oil behind. This provides a different, arguably more pleasant aroma than you typically get from steam distillation, although shelf life may be shortened. This method involves mashing citrus rinds in water. The oil released is separated from the pulpy water and collected as an essential oil. Because pesticides are sprayed right onto the rinds, it's important to seek organic options for cold pressed essential oils. Typically labeled as “absolutes,” the plant material, usually flowers, are mixed with a solvent. Traditionally, aromatherapists have generally avoided absolutes (which are not true essential oils) due to the amount of solvent left in the final product, but modern ways of making absolutes have allowed for only trace amounts to remain. Aroma is typically less pleasant, and the quality lesser, compared to other extraction methods. 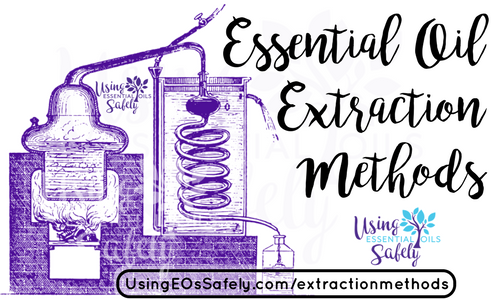 It is important to note that all essential oils are considered “pure” after extraction, regardless of the quality of the plant matter used. 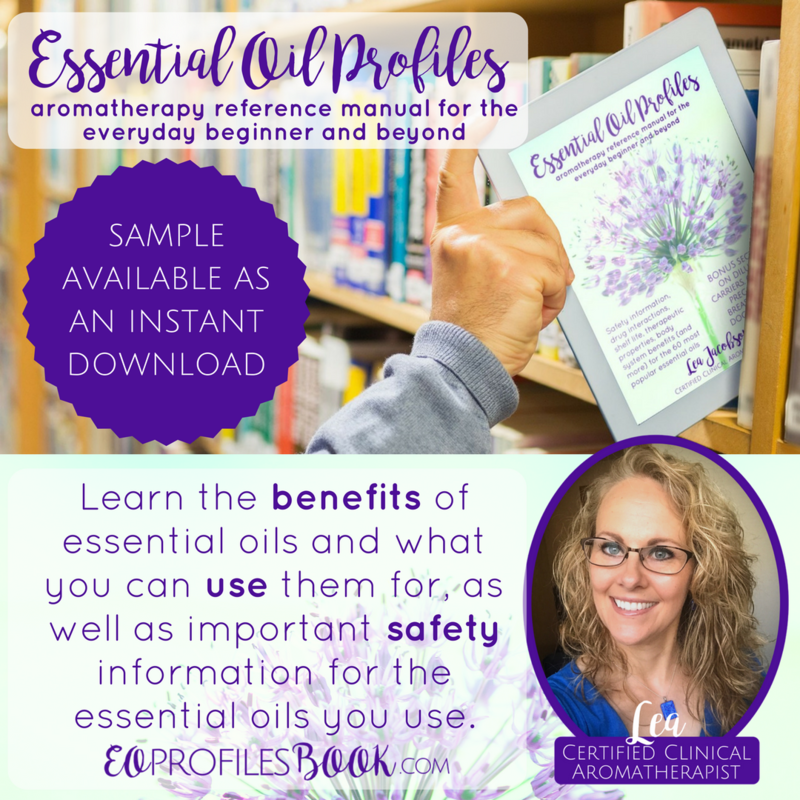 Extraction methods are listed for each of the 60 essential oils profiled in my book, Essential Oil Profiles: Aromatherapy Reference Manual for the Everyday Beginner and Beyond. Craving more knowledge? 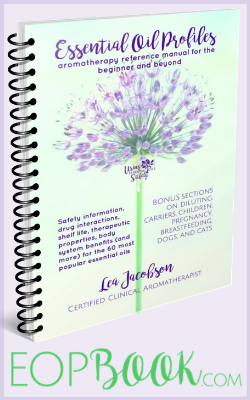 Enroll in our Using Essential Oils Safely BASICS course as a VIP and get Lea's entire digital resource library free – including her new book, Essential Oil Profiles.